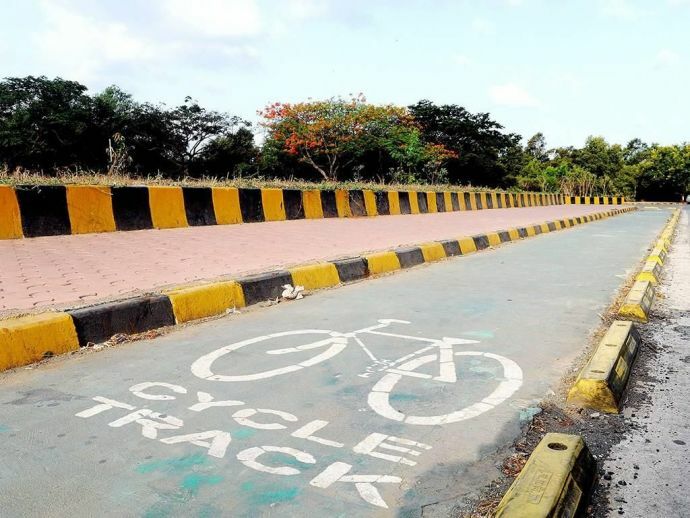 Nagpur Along With Nine Other Cities Of Maharashtra Will Soon Get Cycling Tracks! 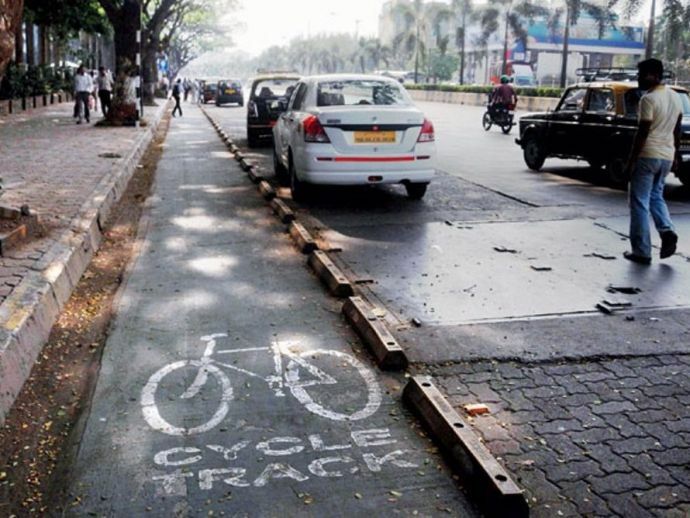 ‘Streets With Cycle Track’ project will lead people to use bicycles which will help reducing pollution. Other than Nagpur, cities like Pune, Amravati, Chandrapur, Kolhapur, Solapur, Nashik, Latur, Aurangabad, and Jalgaon have made it to the list. The state public works department will monitor the project and will imply ‘streets with cycle tracks’ on roads under the department’s jurisdiction. 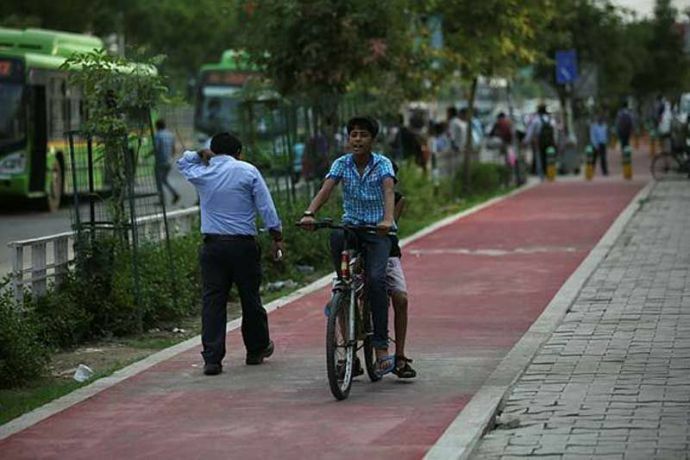 The State Government has also introduced a four-member committee which will identify arterial roads where cycle tracks can be set up depending on the availability of space and the scope for cycling. The four-member committee has formed under the chairmanship of the state’s additional director general of police, traffic, to take care the project.